The majority of procedures performed by PA GI’s gastroenterologists for diagnosis or treatment can be done in our adjoining endoscopy center. The Digestive Disease Institute (DDI) is a state-of-the-art endoscopy center designed to provide patients with the highest possible level of care from pre-procedure preparation through recovery. PA GI’s team of highly trained medical professionals keep patients comfortable and well informed throughout the entire process. The center is licensed by the Pennsylvania Department of Health, is approved by Medicare, and participates in most insurance plans. Patients have the unique advantage of being treated at DDI or in an affiliated hospital’s outpatient department. Your doctor can explain your options. 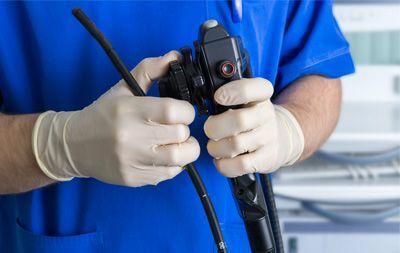 Colonoscopy is a sedated procedure that allows the gastroenterologist to closely inspect the inner lining of the colon where precancerous polyps or cancer can grow. 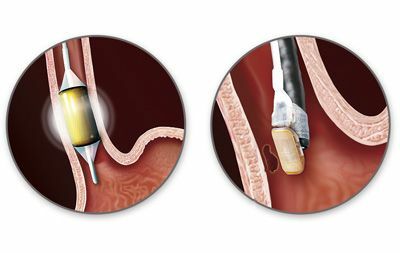 An EGD, also referred to as an upper endoscopy, is a sedated procedure that enables the gastroenterologist to evaluate the inner lining of the esophagus, stomach, and upper small intestine. 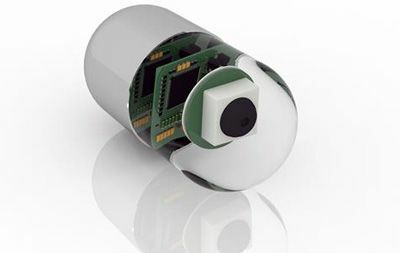 Capsule endoscopy is a procedure that allows for visualization of the lining of the entire length of the small intestine, something that is not possible with a standard endoscopy. 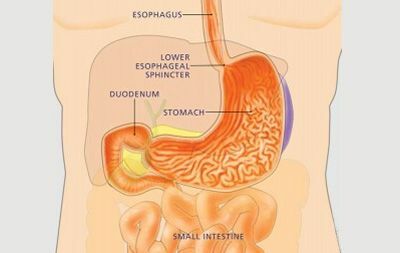 Barrett’s esophagus is best diagnosed by endoscopy, a non-surgical procedure requiring only moderate sedation. 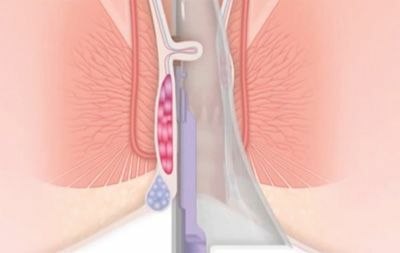 The HET System is a non-surgical device for the treatment of internal hemorrhoids. HET allows for the gentle and effective treatment of grades I and II hemorrhoids in a single procedure. 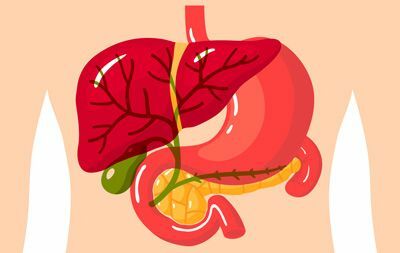 Therapeutic interventions include: polyp removal, ulcer treatment, control of bleeding, stricture dilation, feeding tube placement, and biliary endoscopy. 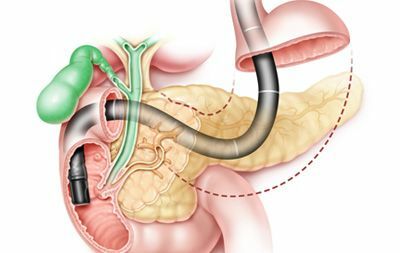 Endoscopic retrograde cholangiopancreatography (ERCP) is a specialized type of endoscopy used to evaluate the bile and pancreatic ducts. 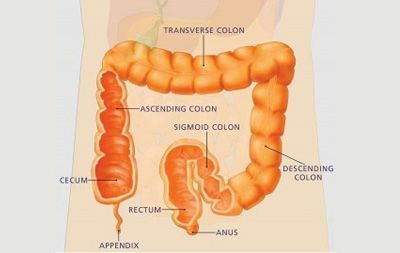 Small bowel enteroscopy is a small bowel endoscopic procedure that is performed with an extra-long endoscope. 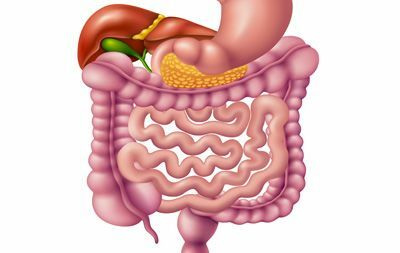 Motility disorders of the digestive system result in abnormal spasm, slow transit, or uncoordinated activity of the digestive system. 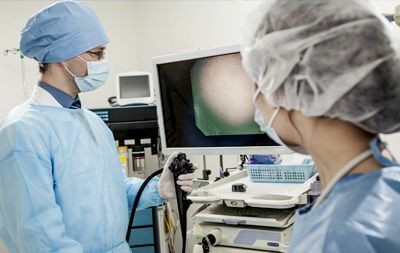 Radial endoscopic ultrasound is a diagnostic technique that allows for detailed internal ultrasound evaluation of digestive structures.